Real Madrid are a club where just winning a game is not sufficient, they need to play brilliant football, dominate rivals and score tons of goals to appease the ever-demanding Santiago Bernabeu. And the fans were never disappointed for the past 9 years as the attack was led by the most brutal goal scorer in the form of Cristiano Ronaldo. His torrent of goals sometimes allowed the others who were not as prolific to go under the radar. However since he has left for Juventus, Madrid are clearly lacking in front of goal as Karim Benzema, Marco Asensio and Gareth Bale have simply failed to provide the goals that are required at a club like Madrid. This is glaringly brought to notice by Madrid’s meagre goal tally of 30 goals after 20 matches of La Liga averaging 1.5 goals a match, a shockingly low number for Madrid. In the goal scoring charts, Messi with 18 goals is a clear favourite for the Pichichi award, something which he always had to fight for with Ronaldo. The highest for Madrid is Benzema with just 7 goals in 20 starts and he sits at #15 in the list, followed by Bale who has 4 goals. The attacking unit has lacked spark and has been struggling to put the ball in the net this season. Unlike the midfield where there is a cut-throat competition between many players, the attacking unit is quite short of options and the resulting competition which is sometimes required to bring the best out of players. 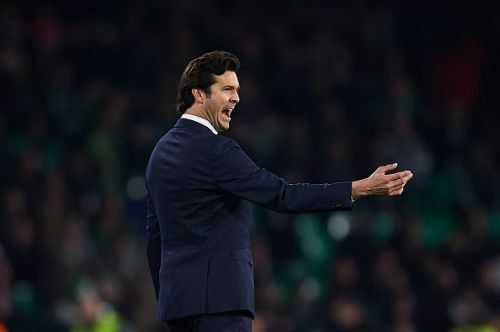 A season without a major trophy would be a disaster for Madrid and while La Liga is looking a bit difficult at this stage, they can save the season by going all-in to win the Copa Del Rey and the UEFA Champions League. But this will need goals and goals require strikers. Even though getting top quality strikers in the winter window is extremely improbable, Madrid can target some others. 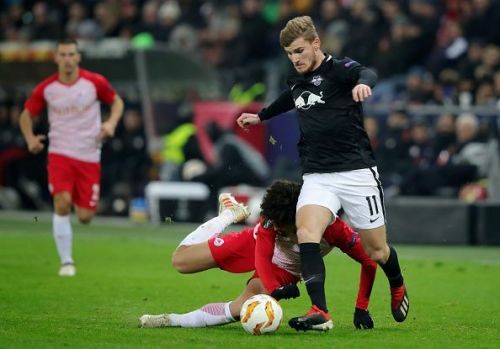 The highly-rated German youngster has continued in the same vein as last year and has proved that he is no flash in the pan. He has scored 11 goals in 18 games (17 starts) this season. There were rumours that Madrid were following him last season and though he won’t come cheap, he will definitely be a quality option upfront. 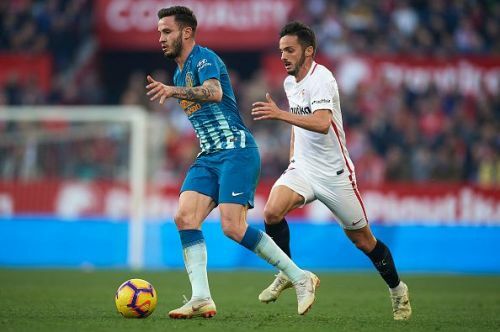 The 26-year-old has scored 7 goals in 19 matches for Sevilla FC. He can provide some much-needed competition to the attackers and can also be a very useful option coming off the bench which seems to quite dry at the moment. Aspas is the most unorthodox and temporary option. 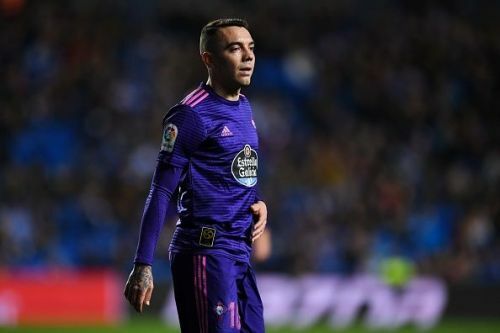 Even though Celta have been fighting at the bottom of the table, Aspas has put on his scoring shoes having scored 10 goals in 17 starts, which is an impressive number as he sits at #4 in the scoring charts. He can be a very useful option given his goalscoring exploits and immense La Liga experience.